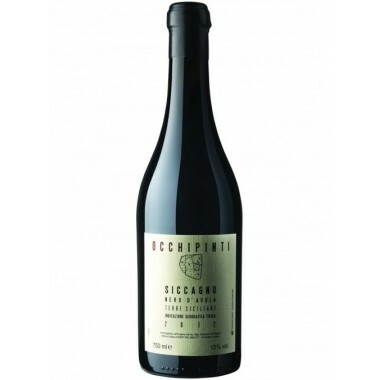 Produttori del Barbaresco Nebbiolo Langhe DOC On Offer | Saporidoc UK. 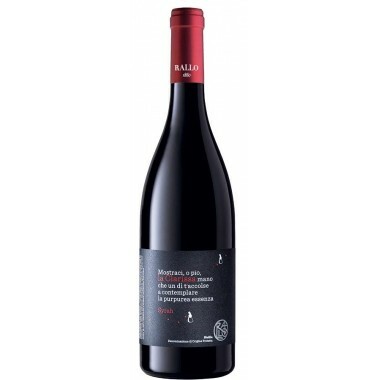 2014 Nebbiolo Langhe DOC from the famous cooperative Produttori del Barbaresco. 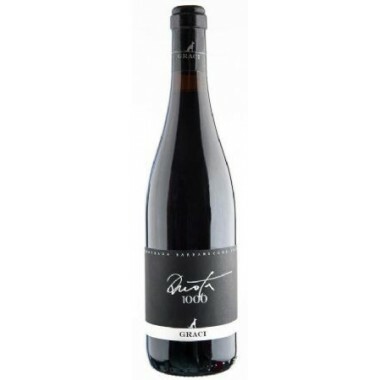 A group of 50 small producers that together produce excellent wine in the Barbaresco region in Piemonte. 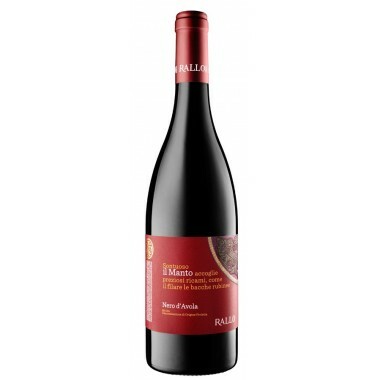 The Nebbiolo Lange is a potent and elegant everyday red wine – medium-bodied vintage with dark red fruit and spicy notes. 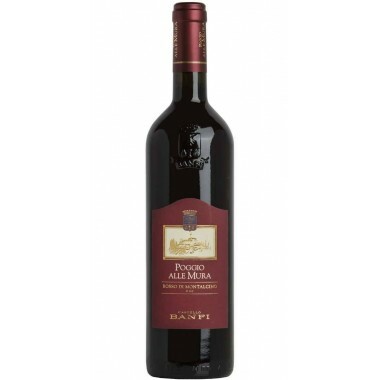 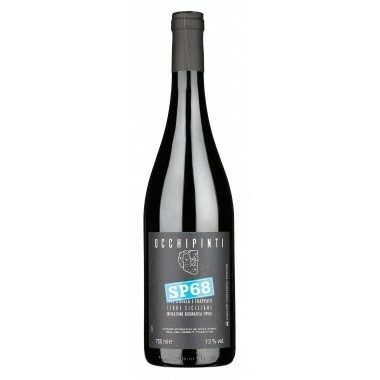 Pairs with Pastas and pizzas, white and red meat, rich fish dishes. 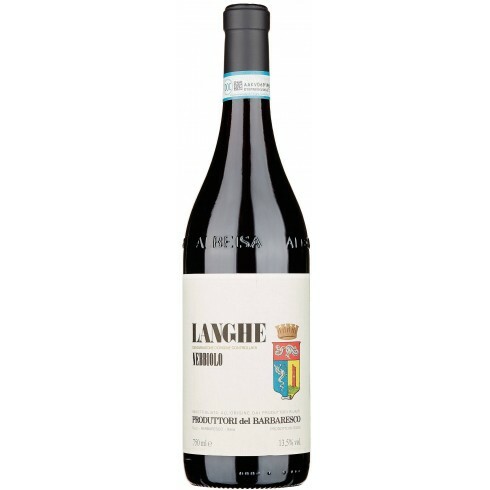 Serve at 16-18 C.
The Nebbiolo vines for the Nebbiolo Langhe red wine grow in various vineyards within the Langhe appellation in Piemonte. 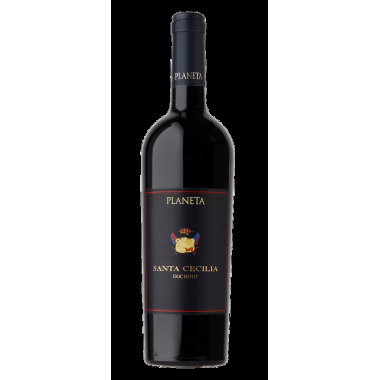 The grapes were lighter grapes from the various cooperative members. 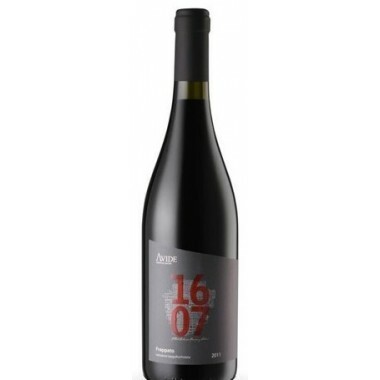 They were harvested by hand, sorted and destalked followed by 24 days fermentation on the skins. 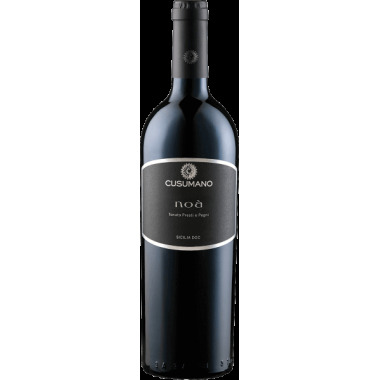 The wine was matured for 6 months in large oak-barrels before bottling. 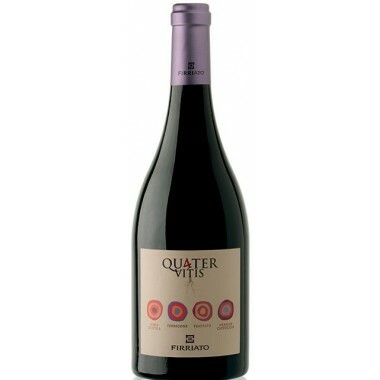 Colour: Ruby with garnet shades. 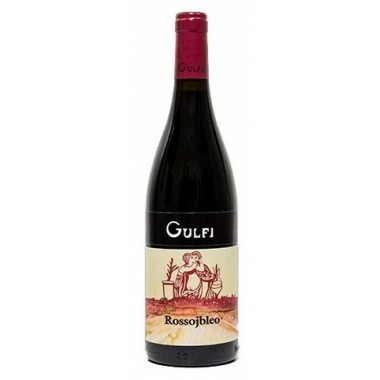 Bouquet: The nose opens with spicy aromas on an intriguing background of red fruit and anise. 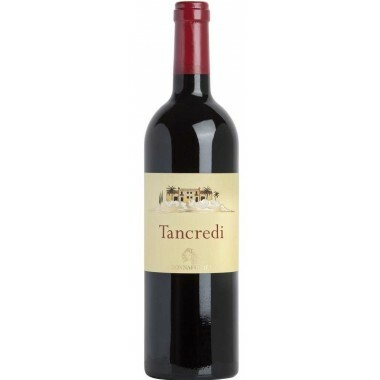 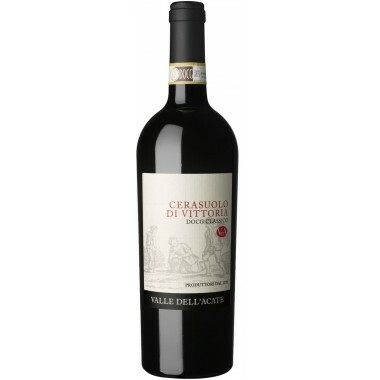 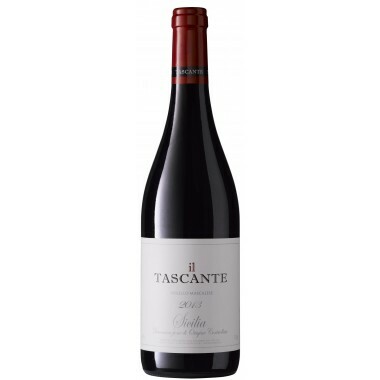 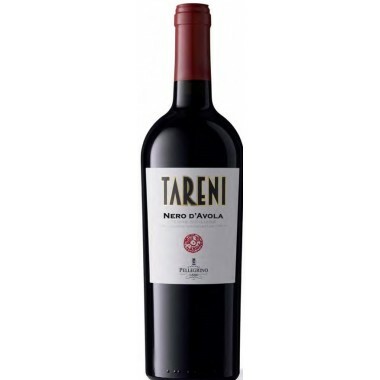 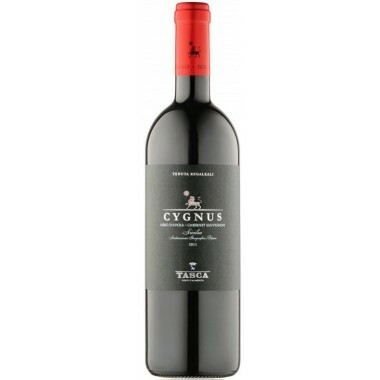 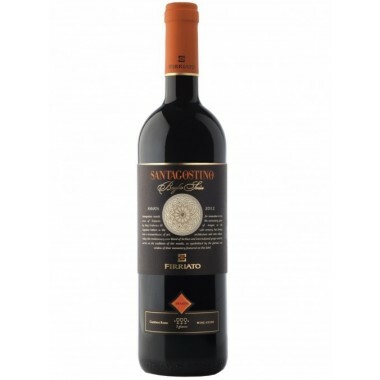 Taste: On the palate intense and fine, with a pleasant freshness and well integrated tannins in the finish.